I could not be prouder of this lovely trio of Year 6 pupils (and their very supportive parents!) 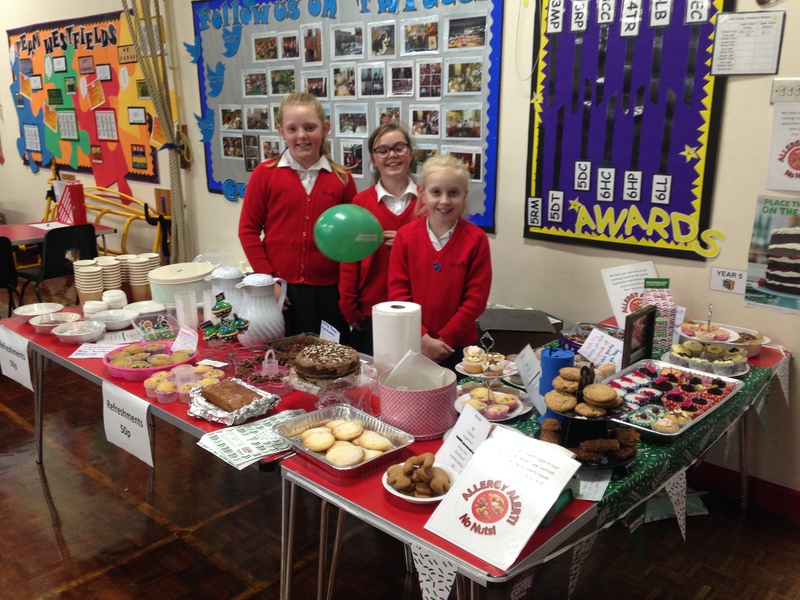 The girls used their initiative to write letters to local supermarkets requesting ingredient donations, baked a spread of sweet treats to rival the Great British Bake Off and then marketed their creations during Tuesday’s Parents’ Evening to raise a staggering £250 for Macmillan Cancer Support Charity. What fantastic, kind hearted ambassadors! Well done girls, I hope you are as proud of yourselves as we are!